Here at Anglia Chiropractic we’re delighted to announce that we’ve recently entered into a partnership agreement with the beloved Community Sports Foundation (CSF) in Norwich. In 1992, the foundation was established by our very own Norwich City Football Club and Norfolk County Football Association who had a vision to provide opportunities for disadvantaged, disabled and talented people. They ultimately created a space where such individuals feel supported and can progress towards their personal sporting goals. It is currently the 4th largest community sports foundation in the UK and the CSF are in the process of building a multi-million-pound development at ‘The Nest’ located on the Cromer Road near to the Airport. Working in an industry such as ours, we naturally see a vast number of sporting injuries come through our clinic and we’re passionate about finding a solution to ease and repair these aches and pains. 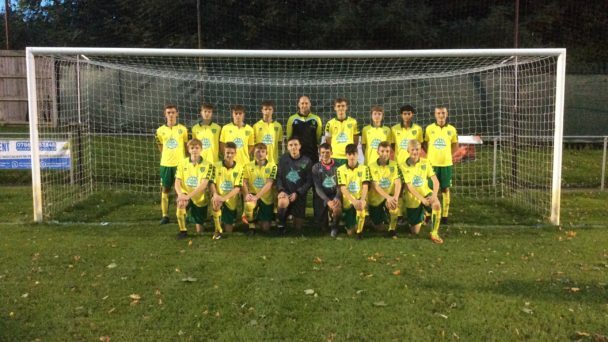 We have previously provided care for the Norwich City Football Club players over a 5 year period, and have further developed the correct specialist care with our K-Laser Medical Therapy, chiropractic care, and our experienced sports massage therapist, James Witham. Therefore, when the opportunity presented itself to work with an incredible charity such as the Community Sports Foundation, there was simply no way we could turn it down. Our own personal vision with this partnership is to educate every person involved in the charity about the techniques and care we can offer. Going forward, we hope to form a solid relationship with the Community Sports Foundation where we can provide further training sessions, care and discussion about chiropractic care and the proactive and preventative benefits it has in the sporting world. 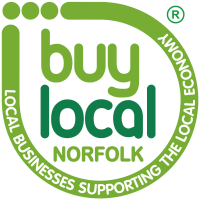 In the meantime, we’re ecstatic to be supporting the growth and confidence of young personalities throughout Norfolk. If you believe we could help with a sporting injury that you’ve recently acquired or have been suffering with long-term, one of our chiropractors in Norwich would be happy to help so get in touch by call us on 01603 414740 or email us today to book your consultation.